“Suffering is cheap as clay and twice as common. What matters is what each man makes of it." Although I loved the concept of this series and thoroughly enjoyed the first installment, I wasn't blown away by the second book, Siege and Storm. 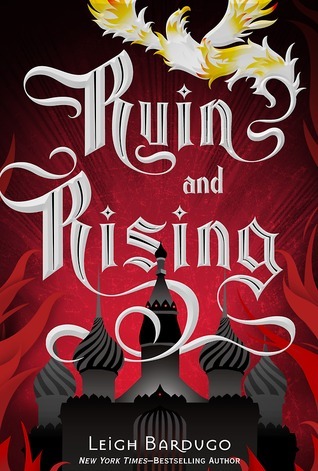 Still, I pressed on and decided to read Ruin and Rising in hopes of finding an impressive conclusion to the trilogy. Thankfully, Bardugo steps everything up in this last book, just like I prayed she would. Like so many of our favorite YA trilogy heroines, Alina has grown and changed over the course of three novels. Hardened by grief and desperate to make the world right, she becomes someone very unlike the Alina we met in the first book. It was interesting to watch her balance her personal goals and power with her humanity. I honestly wasn't sure how she was going to find her way, and Bardugo keeps you guessing. My biggest issue with Siege and Storm was the long, drawn out middle bit of the story. Seriously, that book just dragged. Ruin and Rising, on the other hand, moves at a steady pace and slowly builds until the battle everyone has been waiting for. It took me about a third of the time to read this book. I know so many people who love this series as much as the Throne of Glass series and other YA fantasies, and I can't say that I really agree. I hate to compare series as much as any other blogger, but sometimes you kind of have to. Sure, Alina is a good character, but she's not great in my opinion. She's quite selfish at times, and I was never truly able to relate to her. 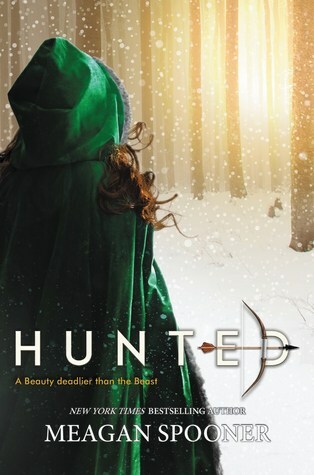 I think Bardugo has great potential, and I love many of her characters, but I think she fell a little short when it came to creating a lovable heroine. Honestly, I don't have a ton to say about this third book. It was enjoyable, and I was pretty impressed with Bardugo's neatly wrapped ending. The Grisha Trilogy isn't one of my favorites, but I can see why many people had a good time with the series. Definitely worth reading if you have the time!